Food processors and those in allied industries rely on Urschel commercial cutting equipment to deliver precision slices, dices, granulations, and other quality size reductions of a wide array of products. 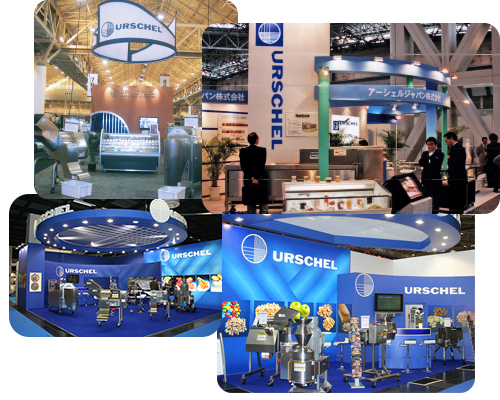 As the global leader in food cutting technology, Urschel Laboratories maintains a strong connection with future and existing customers through industry trade shows worldwide. Trade shows offer many opportunities for customers to see Urschel equipment in action, run test product, and ask questions about the operation of Urschel machinery.